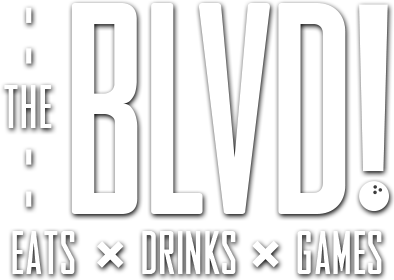 THE BLVD has a thoughtfully crafted menu featuring gastro pub style farm to table cuisine. Shared plates include items ranging from ahi tuna poke stack, chicken & chorizo quesadilla and bacon jalapeño wontons. Guests who are interested in larger meals can choose from dishes such as our signature hearth-oven pizzas with made from scratch pizza dough, beer battered fish and chips and hand crafted burgers!